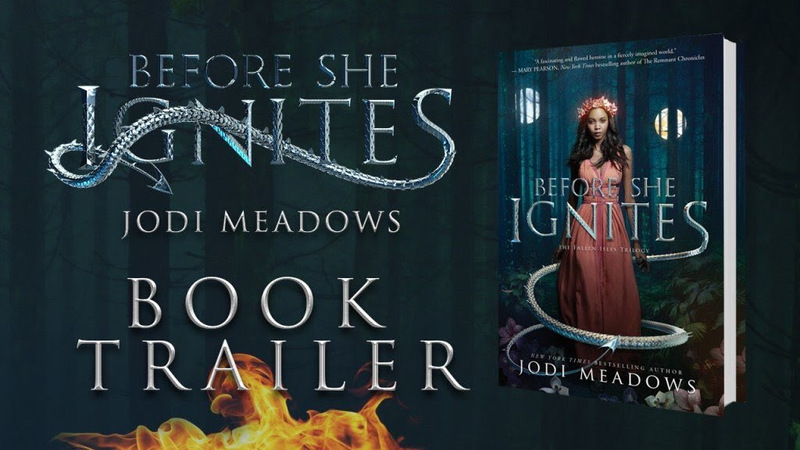 Welcome to the blog tour for Before She Ignites by Jodi Meadows! This book publishes NEXT WEEK, which is craziness! Time really flies. Today I've got an entire with the mother of dragons herself, Jodi Meadows! Alyssa: Hi Jodi! Welcome to The Eater of Books! I’m so happy to have you here today. How does it feel to be publishing a new series? 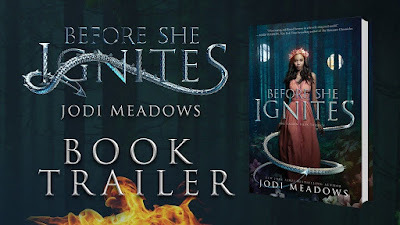 It’s always both exciting and scary to let a new story out of the house, and BEFORE SHE IGNITES was an ambitious project from the start. With so many islands, I had my work cut out for me with the worldbuilding, all the dragons, and the fact that a large amount of the book takes place in prison! Alyssa: Pitch your book to us! ___ meets ___, for fans of ___, etc. JM: Oh this is hard! So, I’m just going to throw a couple of things in there and you tell me if you agree. HOW TO TRAIN YOUR DRAGON meets ORANGE IS THE NEW BLACK (which I haven’t seen but other people have used this comp) for fans of Mary E. Pearson’s The Remnant Chronicles. Alyssa: That was perfect. =) What was the most difficult thing about writing this book? Alyssa: Understandable! Who was your favorite character to write? JM: Besides Mira -- because I think main characters always should be the favorites, or why are they the main character? -- probably Gerel. I love her no-nonsense attitude and fierce loyalty, and how she tries to hide her affection for people but really sort of fails at it. Oh, and LaLa, of course. Because she’s an adorable little dragon ferret. Alyssa: Do you have a favorite deleted/cut scene or line from Before She Ignites that you can share or describe to us? JM: I’m really lucky in that I don’t have to cut a lot when I write. Or, rather, I don’t have to cut entire scenes. What I cut tends to be paragraphs and sentences, mostly with extraneous information or interactions that slow the pacing or distract the reader. In BSI specifically, I trimmed the flashbacks down a LOT. Originally, I was going to have the flashbacks be entire chapters, and there would be flashbacks from another character, too. (Those were moved to the second book.) Instead, I trimmed them to about 500 words each, except for a few longer ones that were plot-relevant, to keep them snappy and sharp. 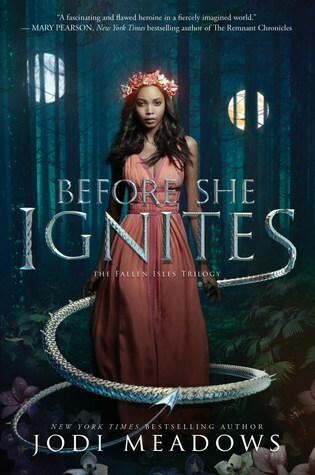 Alyssa: What are some other dragon-involved YA fantasy novels that you'd recommend to readers of Before She Ignites? 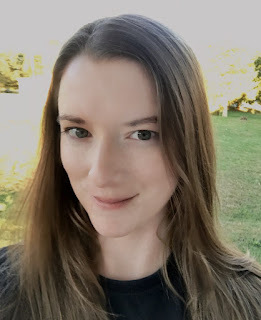 JM: I absolutely loved Seraphina by Rachel Hartman, and The Shadow Queen by C.J. Redwine has some amazing dragons, too! Alyssa: Great choices! I adored those two books. How do you juggle multiple (contracted) projects? Given that you're working on this series, and another co-written series with Cynthia Hand and Brodi Ashton, what keeps your creative juices flowing? JM: I have to be really careful about my time. Sometimes, it can feel like I’m playing Tetris with the multiple deadlines and also trying to have a life outside my work, but since the Janies books are every two years, rather than every year, that does help give me room to breathe. As for keeping creativity going -- both my solo work and my collaborative work inspires the other. I also try to make time to read, although it can be difficult to fit it in when I’m on multiple deadlines. But it is so important to keep up a steady diet of other people’s stories! 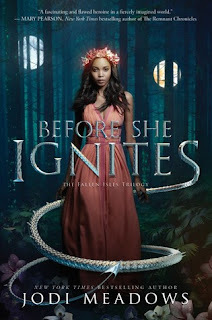 Alyssa: What is one thing you hope readers will get out of Before She Ignites? JM: A deep and abiding love of dragons. Hopefully no papercuts. Alyssa: Can you tell us anything about book two? A little snippet, sneak peek, hint, etc? I love me some dragons and really enjoyed the fun interview. I love a few chuckles with my morning coffee. :-) Congrats, Jodi.